Identify the relative risks designed into a product or process. Initiate action to reduce those risks with the highest potential impact. Track the results of the action plan in terms of risk reduction. 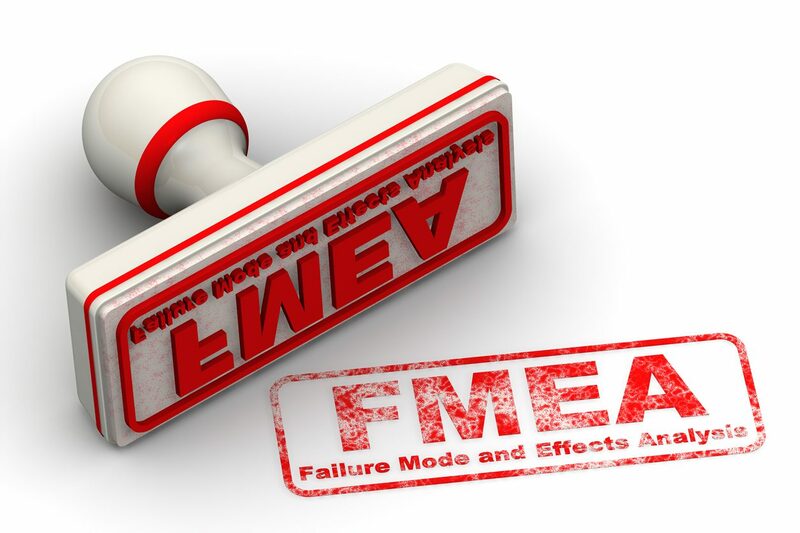 FMEAs help us focus on and understand the impact of potential process or product risks. A systematic methodology is used to rate the risks relative to each other. An RPN or Risk Priority Number is calculated for each failure mode and its resulting effect(s). The RPN is a function of three factors: The severity of the effect, the frequency of occurrence of the cause of the failure, and the ability to detect (or prevent) the failure or effect. Once the RPNs are determined, you need to develop an Action Plan to reduce the risks of failure modes of unacceptably high RPNs. Next, use the FMEA as the basis for developing a Control Plan. Control Plans are a summary of defect prevention and reactive detection techniques.